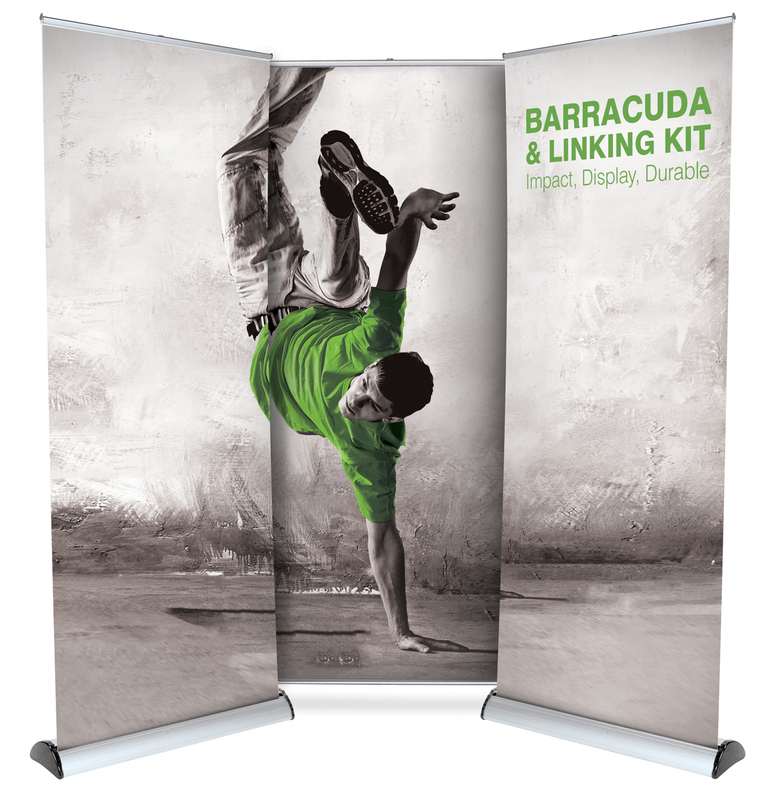 Roll Up Banner Displays – the smart way to catch attention. 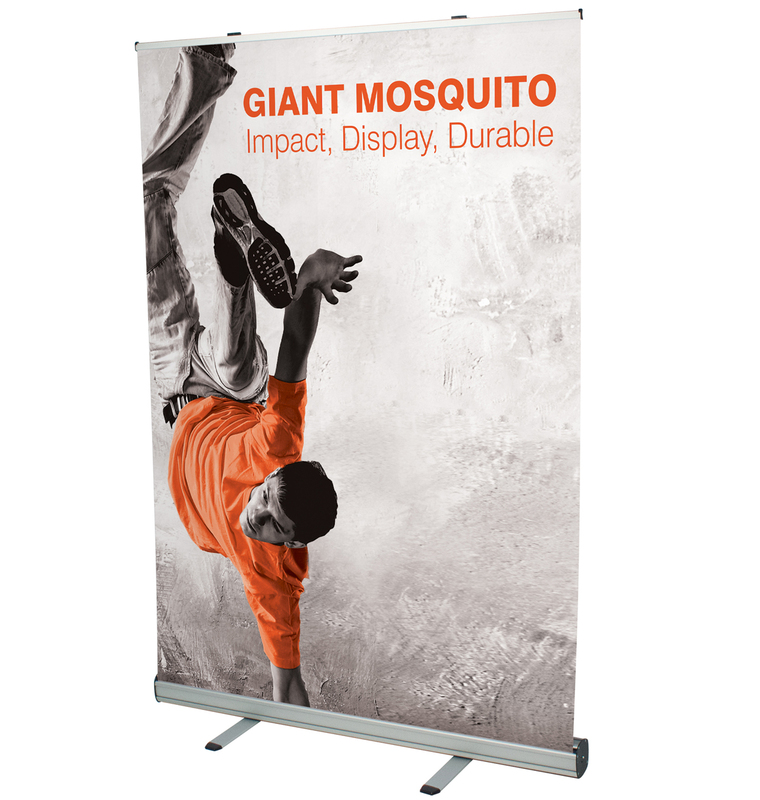 These popular, strong, stand-alone banners are highly visible and offer a low cost option for showcasing your branding or information at displays or exhibitions. Our roll up banners can be used individually or set up in multiple groups, and are very versatile and hard-wearing for regular use. Designed to be easily stored, transported and erected within a matter of minutes.